DANCE music is bigger than just the DJ these days. As clubbers become spoilt for choice with new events and festivals every week, each promising the best experience, familiarity and consistency become major currency in making sure your brand is a success. 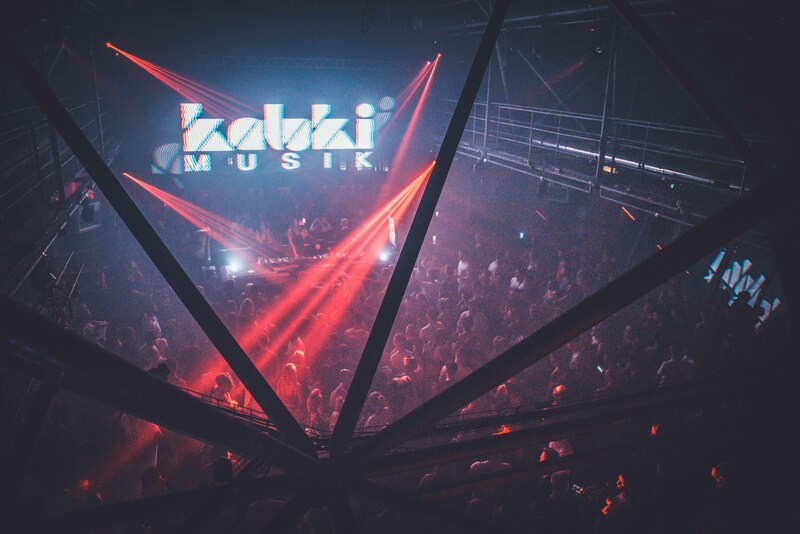 Kaluki is one such success story – fronted by Nick Yates and Lee Spence (AKA Pirate Copy), the Manchester-based events brand and record label is one of the scene’s most in-demand names. 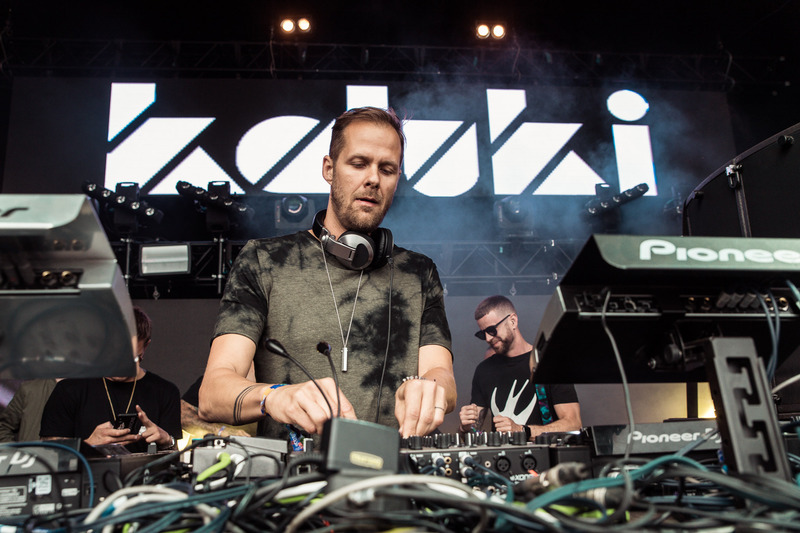 Hosting events and festival stages across the world, we caught up with Lee to talk all things Kaluki. For those that don’t know – what exactly is Kaluki and where did it all start? Kaluki is a house and techno events brand and record label from Manchester run by myself and Nick Yates. It started life just over 13 years ago as a one-off event at Sankeys Soap, then kinda snowballed from there. We’re now promoting events all over the world – places like Ibiza, South America and Europe – and hosting festival stages at places like Parklife, BPM Festival and We Are FSTVL. It’s a lot of hard work to keep all the various plates spinning but it seems to be paying off! From a one-off at Sankeys in Manchester, to having your own stage at festivals all over the world – there’s no denying that Kaluki is a big player right now. Did you ever expect the brand to grow like this? I wouldn’t say any of us expected it, but we definitely hoped to make Kaluki a success. Once Nick and I knew we had a product that people wanted, we set out to take the Manchester vibe to an international audience and every decision we have made for Kaluki has been us striving towards that goal. So yeah, we didn’t expect it as such, but we’ve worked hard to pull it off – I’d say we’re about half way there so there’s still plenty more to come from us. Was there a particular turning point for Kaluki – a moment that you realised this was going to be more than just a monthly clubnight? Actually, yes there was. Ever since I worked for Sankeys and Tribal Gathering, there was always a big thing around ‘numbers’ and milestones – Sankeys was celebrating their 10th anniversary when I became a resident and started getting involved in the event programming, so I remember how much of a big deal this marker was. When we were coming up to the 10th anniversary of Kaluki, Nick and I were talking about how we needed to make a big deal of this milestone and do something huge like a world tour. He was heading out to Miami so he had this mission to go there and get networking – to spread the word that this is what we wanted to do and lay the groundwork to make it happen. 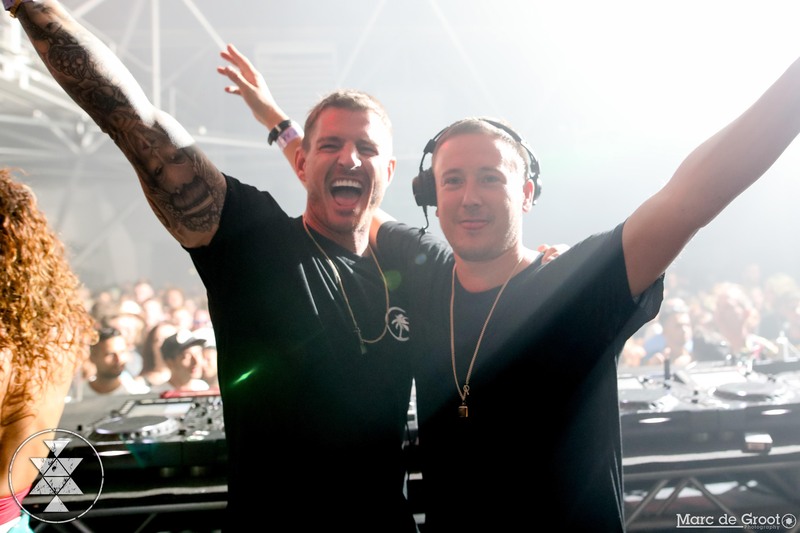 One night I get a call about 5am from Nick and he’s sat with people like Dubfire and the guys at Bullitt agency telling me that they’re up for it and everyone’s on board. It was a bit of a surreal call but yeah, it took ten years and that was the moment I thought that we could really do this and take it to the next level. You also DJ as Pirate Copy – do you get more job satisfaction from playing out or as a promoter working on the events themselves? Good question – it’s definitely a very different feeling for each. There’s obviously a lot of pride as a promoter when you’ve got 10,000 people dancing at 2am at a sold-out event, that’s a proper buzz for sure. That said, playing in front of a crowd at your own headline event is unreal every time – I’d probably pick playing records if I could only do one for the rest of my life and had to choose, but it’s obviously great to be able to do both. 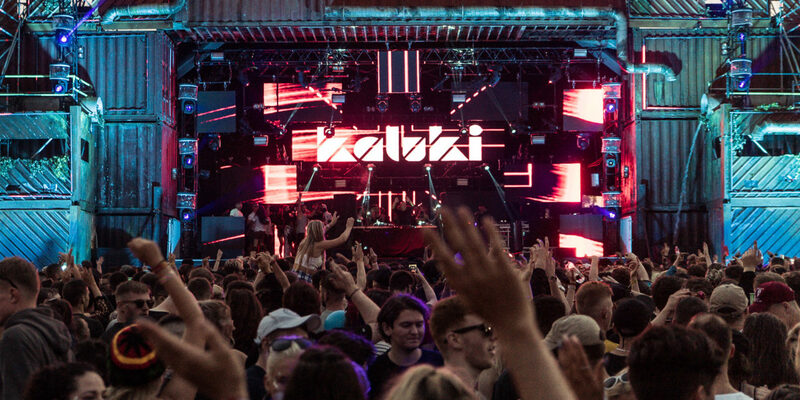 Kaluki events regularly have some of the biggest names in the business featured on the line-ups – when you’re booking the likes of Fisher, Camelphat, Marco Carola and Patrick Topping in venues all over the world, what is it that makes each show a ‘Kaluki’ show? That’s a tough question really and one I’ve thought a lot about. From the very beginning we’ve always been conscious that we’re booking names who we genuinely like and more often than not are mates with personally; the names on Kaluki line-ups are always the ones who love the music and are truly passionate about the scene, as a result every event is a proper party without any fakeness – we’ve got a real family vibe and familiar faces that come with us wherever Kaluki goes. So I guess it’s that family angle which is something you can’t buy or fake – it’s just what happens when you’ve been doing what you love with your mates for the last thirteen years. The buzzword in electronic music at the moment is all about creating an ‘experience’ – do you feel it’s important to be creative with locations and production to improve each party? Yeah, I’d say so – we went through a long period where we did lots of dark warehouse parties with the classic low ceilings, but we always tried to push ourselves to make sure the sound and lighting at Kaluki events went above and beyond what was expected. Even back in the Sankeys days we were investing in production with extra CO2 and sound/lighting rigs. But then elrow came along and took production to the extreme, they changed the tone of the whole scene for sure. I think since then, clubbers expect more from shows but we will always keep things simple and focus on the sound and lighting to make sure they’re perfect. We basically doubled the budget at our recent Patrick Topping gig in Manchester so we could bring in this incredible LED set up for the DJ booth – it might seem a lot but when everyone’s filming and sharing videos online, this is the kind of thing that gets noticed. 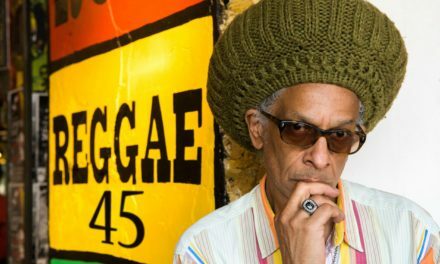 As well as events and a label, we hear Kaluki has branched out into management too? Can you tell us a bit about K1 – the artists involved and what you’re striving for? It’s been a long time coming and we finally launched K1 Management at the end of last year with an incredible roster and a dedicated team working on it all behind the scenes. We’ve got Lee Haslam leading the management team alongside David Bourne and Ross Canavan, and Wilf Gregory who runs Metropolis and Annie Mac’s Lost & Found has partnered with Kaluki to ensure we’re able to bring a full range of opportunities and experience to the table. We’ve got some great talent on board – headline names like Max Chapman, Leftwing:Kody and Pirupa, as well as some really exciting newcomers like ALISHA, Kinnerman and Del-30 who are killing it at the moment. The aim has always been to create a Kaluki family network that helps develop both experienced artists and nurture those at a grassroots level – it’s something we’ve always naturally done when booking Kaluki line-ups, so this just takes that to the next level. 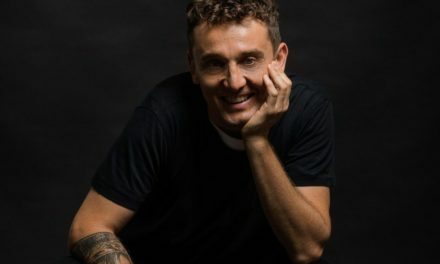 Being able to provide a serious platform for up-and-coming artists isn’t something that many people are able to lay claim to – how does it feel knowing that these DJs and producers are trusting Kaluki with their careers? It’s always exciting starting a new project, but this one definitely comes with a higher level of responsibility – the important thing always had to be making sure we could deliver what we were going to be offering, and that meant making sure we had an experienced team behind us. Everything is in place now and we’ve got a great platform to help artists to carve a career – being able to offer that opportunity is something that Nick and I have wanted for ages, so now we just need to see it through. No pressure! And with that – what should we be keeping an eye out for from the Kaluki camp for the rest of the year? Where to start? We’ve got events coming up across the UK most weeks, we’ll be in Miami with a show at Trade during Music Week, we’re back in Ibiza for a second summer residency at Privilege, Kaluki stages at about 6 or 7 festivals including We Are FSTVL and Parklife, and we’re even launching our own podcast on board every British Airways flight worldwide from May too. There are plans in place to take Kaluki back to North America in May, and hopefully Australia too at the end of the year. 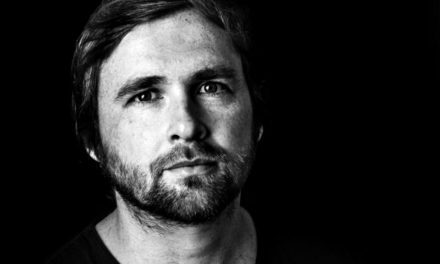 On the label front, we’ve got a huge track from Eli Brown called Heartbeat which is going to be a big one during Miami and I’ve just dropped a new Family Affairs EP with ALISHA and Leftwing:Kody which has been getting rinsed on Radio 1. It’s probably our biggest year yet and there’s still plenty still to come.